Whenever I hear the words ‘sequel’ or ‘prequel’ I just know it’s going to be bad. 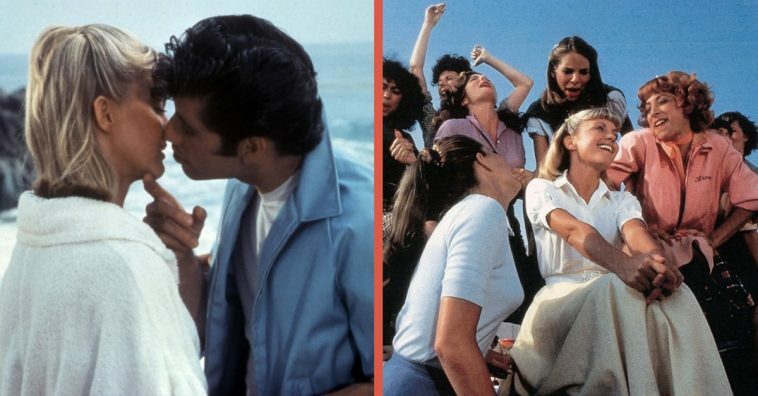 All of us at DYR are hoping this is not the case for the upcoming Grease prequel that has been announced, aptly called Summer Loving, where Danny and Sandy meet on the beach one summer before eventually meeting again at Rydell High School. 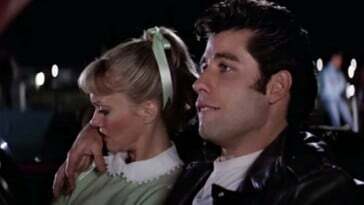 The Hollywood Reporter has confirmed that Paramount Pictures wants to get things shaking again for Danny Zuko and Sandy Olsson’s relationship. We already know what happened during that summer with the song “Summer Nights” in the original Grease, but now we’re wondering what more could they possibly tell us? There is reportedly no director attached to the film yet, but we’re praying that they’ll be able to convey the magic of the original characters… without the original actors. The movie is over 40 years old now, so we’re unsure how they’ll make sparks fly again for a couple that was for the big screen in 1978. We’re really curious as to who the producers and director will tap to play Danny and Sandy in this prequel, although we’d have no problem with recruiting Olivia Newton-John and John Travolta again. The movie reviewer continues saying, “This garbled tosh about bowling alleys, mysterious motor-bike riders, and a school talent contest doesn’t hang together. It’s more an excuse to hang a load of disparately themed songs together.” Yikes. With all that being said, it goes to show you that sometimes sequels (and prequels, of course) can sometimes be a huge flop and should have never happened. Because we love Grease so much, we’re all hoping the prequel is actually a pleasant surprise. I know I’ll be giving it a fair shot when it comes out! 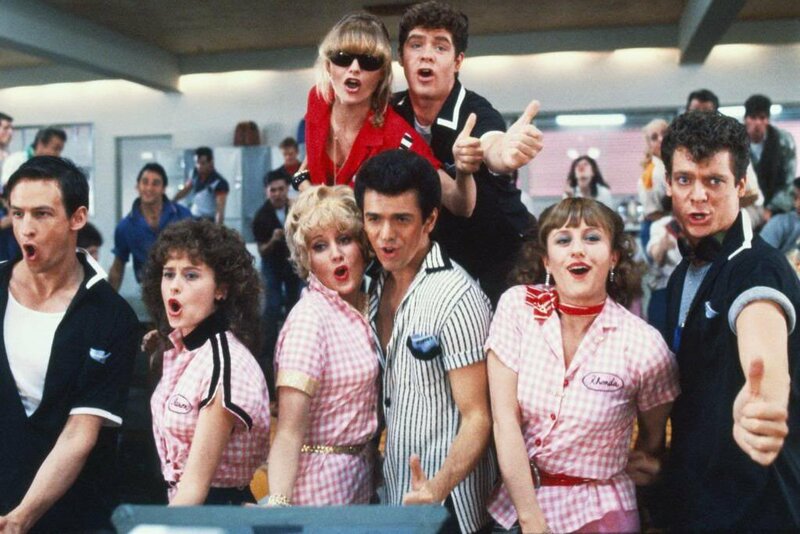 Are you excited or have mixed feelings about the new upcoming Grease prequel? Be sure to SHARE this article with your thoughts!